Happy Thursday! 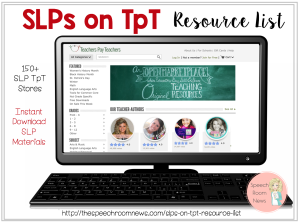 I joined up with some SLP blogging friends for a fun picture party! 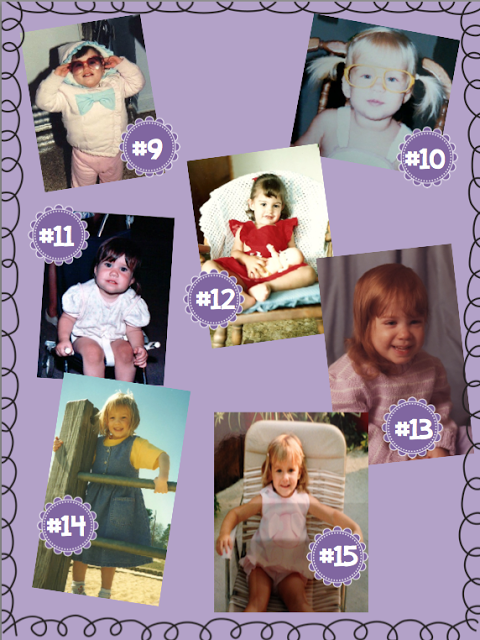 Kristin from Simply Speech has organized baby pictures from all your favorite SLP bloggers! Here’s how to play! Look through the pictures. Then look at the fourth poster that includes the names of the included SLPs. 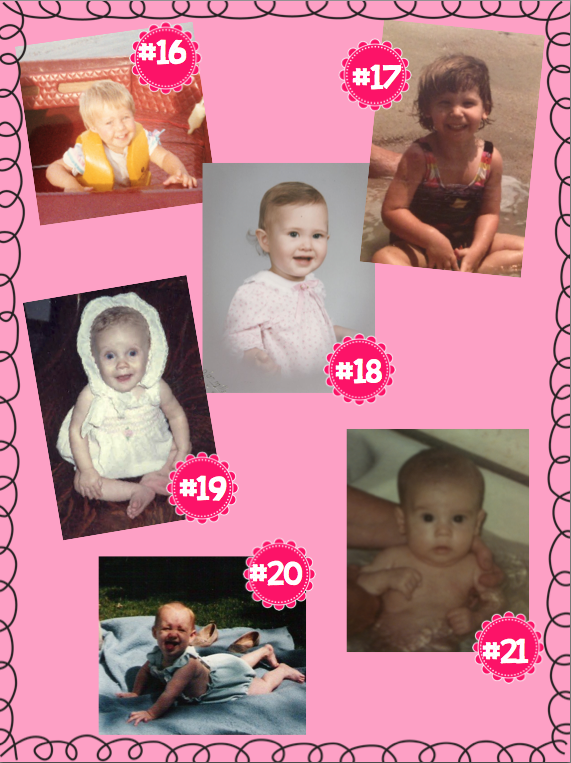 Match up the SLPs and their baby pictures! If you aren’t sure what we look like, most of us have pictures on our side bars! Just look up our blogs! 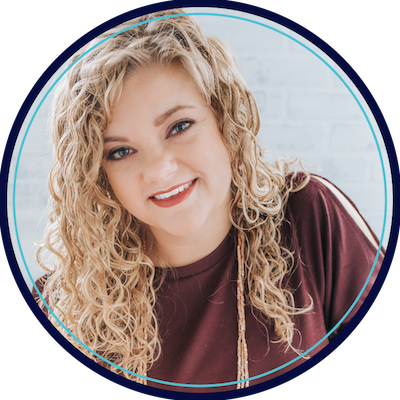 Once you have your list, email it to Kristin at kcummingsslp@yahoo.com. 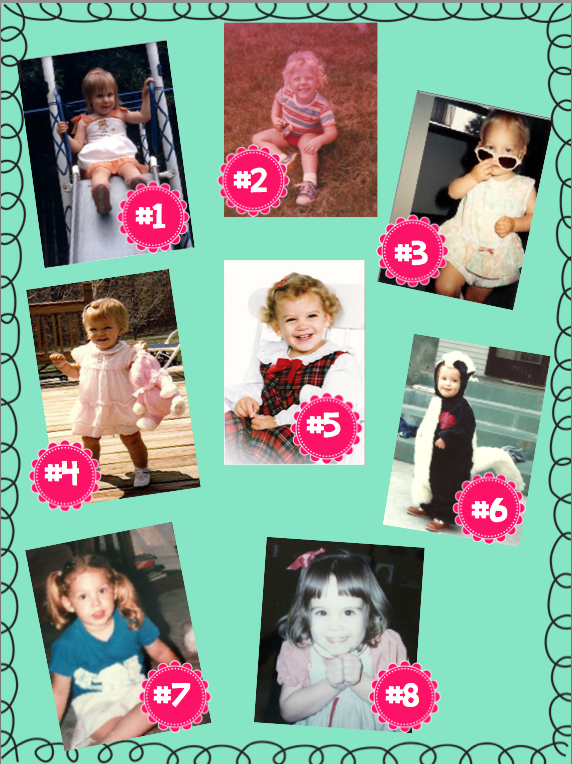 The FIRST person to get them all correct or the person with the MOST correct guesses by Sunday night at midnight wins! And the prize is a doozy! What do you win? A $50 Erin Condren planner gift card! 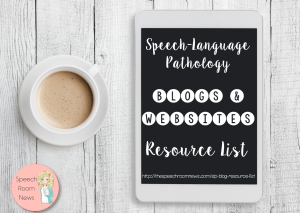 Jenn @ Crazy Speech World Rachel @ Let’s Talk Speech Therapy Shannon @ Speechy Musings Nicole @ Speech Peeps Amy @ Major Speech Pathology Fun Kristin @ Simply Speech Natalie @ Natalie Snyders on TpT CC @ If Only I Had Super Powers Carissa @ Home Sweet Speech Room Kristine @ Speak Listen Play Whitney @ Let’s Talk Carrie @ Carrie’s Speech Corner Jenna @ Speech Room News Maureen @ The Speech Bubble Felice @ The Dabbling Speechie Krysta @ Speak Listen Play Danielle @ Sublime Speech Lauren @ Busy Bee Speech Kristine @ Live Love Speech Jessica @ Constantly Speaking Courtney @ PSST! Let’s Talk PS: Here is a copy of MY Erin Condren planner which I love! Can you find me?! Have fun!